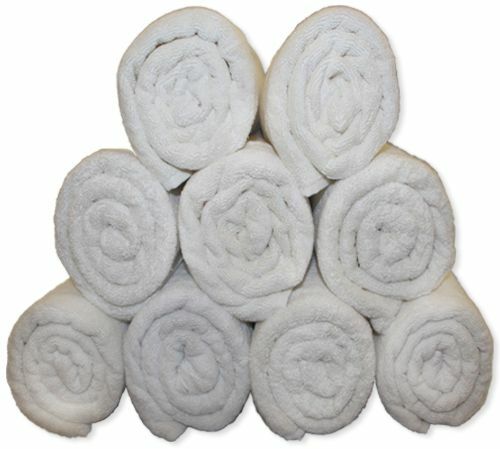 Eurospa brings to you an exclusively designed, 100% soft cotton towels of export quality. All our products have soft texture that takes care of your skin and gives you that enriched feeling you deserve. Eurospa has been exporting its bath towels to lot of renowned brands for last 10 years and is famous for its fine prints, absorbency, softness and durability.